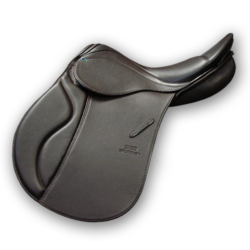 Stübben has combined it’s top quality craftsmanship with its best price yet. 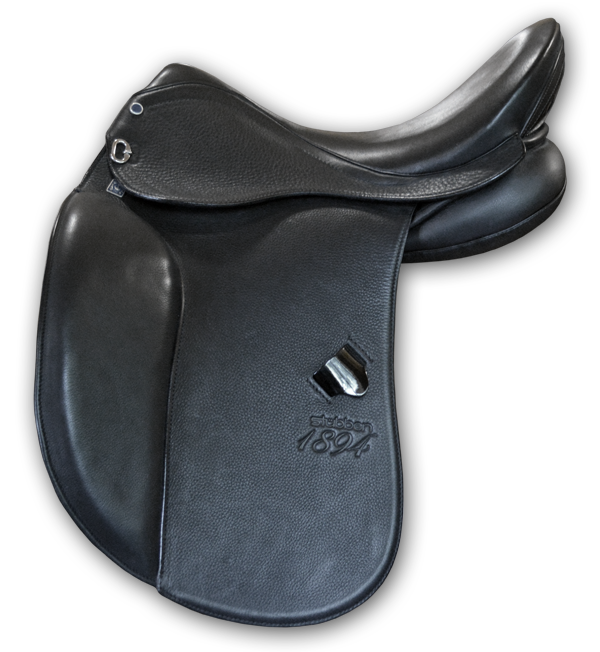 The 1894 comes standard with a special deluxe leather, narrow twist tree, a stabilizing billet system and gusset panels. 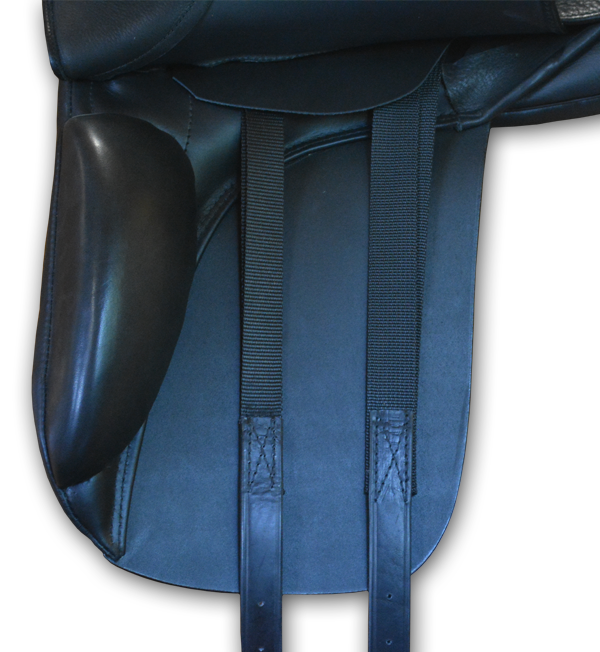 Special features include patent leather accents, larger channel space, and a special soft seat. 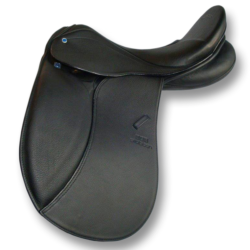 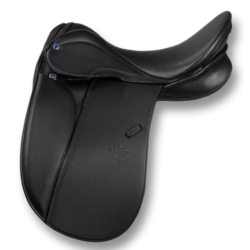 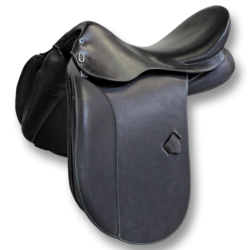 This saddle is now fully customizable!